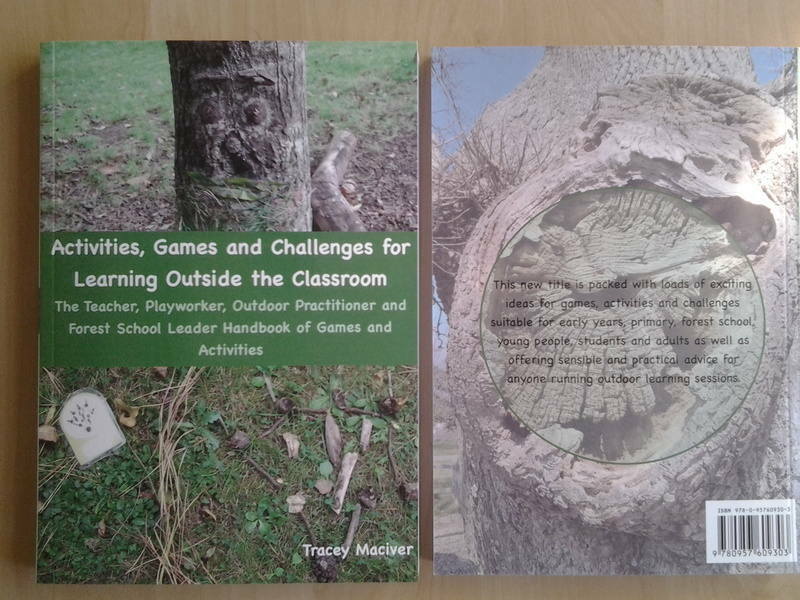 with over 150 games, activities and ideas to make outdoor learning fun. The book is set out to make running a session easy even telling you what resources you need to collect and how to adapt to suit different ages, abilities and group sizes. Tracey Maciver's new book has arrived. Jam packed with lots of Activities, games and challenges to do outside (although many could be done anywhere!). 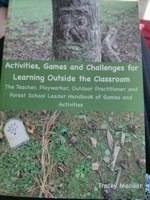 This book is aimed to inspire you when working with children and groups outside the classroom. Suitable for teachers, playworkers, outdoor practitioners, Forest School leaders, early years practitioners, Scout and guide leaders, group facilitators and team building and nature awareness event organisers.